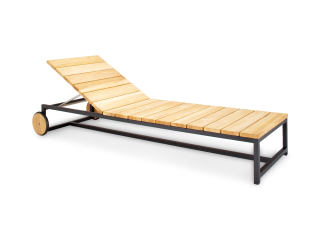 The Nullica daybeds showcase teak and stainless steel modern outdoor furniture at its best. 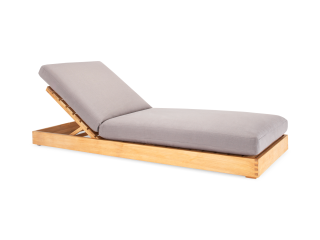 With a clean, simple design the Nullica outdoor daybed will complement any outdoor space. 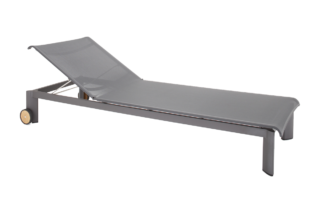 Available in a stainless steel or powder coated steel frame with additional sun lounger cushions, the Nullica daybed is the perfect poolside accompaniment. If you’re looking for outdoor furniture online and trying to find the perfect piece, come and talk to us at Eco Outdoor®, we’re the outdoor furniture specialists. 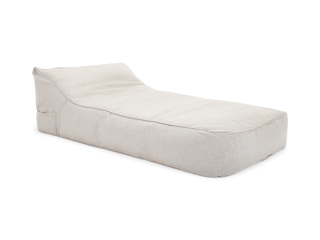 Our outdoor settings strike the perfect balance between style and comfort. Whether you’re looking for outdoor chairs, outdoor tables, outdoor cushions or even an outdoor lounge, we’re here to help you make the most of your outdoor living.